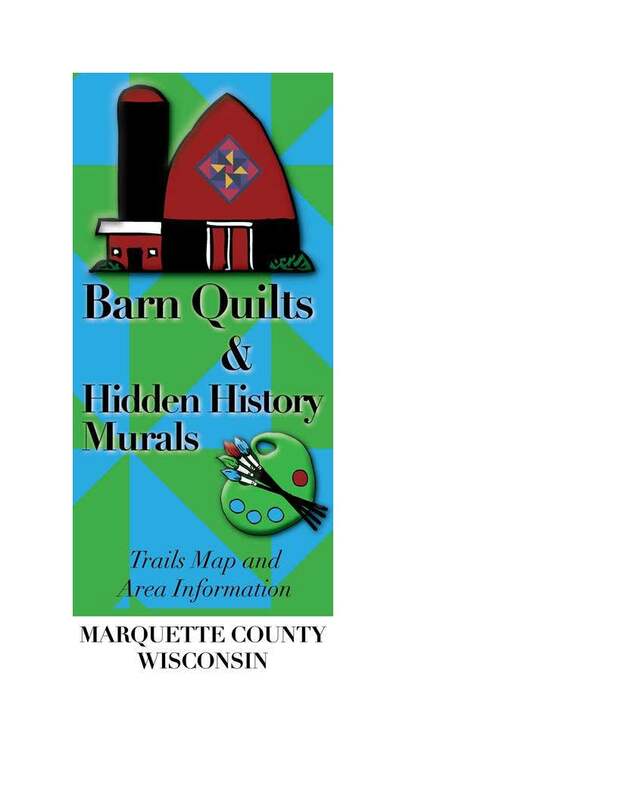 Marquette County Home & Community Education Association (HCE) is working with you and Marquette County groups to create, hang, and promote the Barn Quilts of Marquette County! NEWLY REVISED Colorful maps of the “Barn Quilts and Hidden History Mural Trail” are now available at area libraries, stores, and motels. Or stop by the Visitor’s Information Cabin at the I-39 exit in Westfield, or the UWEX office, 480 Underwood Avenue, Montello. You can visit www.barnquiltsandmurals.com for printable map, stories about the sites, and more. Partners include UW Extension, Marquette County Historical Society, Montello Historic Preservation Society, Maggie Mae’s Café and Dances, Marquette County Tourism Commission, Adams-Columbia Electric Cooperative, and more! Review of requests is ongoing. Contact 608-297-3139 for more information. Marquette County Family Resources Directory (Google Drive Document; updates are made regularly) The Marquette County Family Resources Directory lists many services and opportunities. Table of Contents is on page 3. Please let us know corrections, changes or additions — call UWEX at 608-297-3141 or email mailto:jackie.stoneman@wisc.edu Updates are made as things change. The Directory is a service of Marquette County UW-Extension Family Living and CAP Services, Inc.